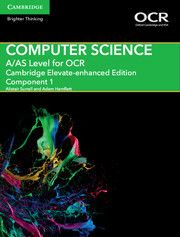 Analysing the fundamentals of system software, advanced computer theory and wider technologies, our computing resources encourage students to develop their skills for study levels, including Cambridge IGCSE, AS and A level, CBSE, OCR, AQA, WJEC/Eduqas and Caribbean. 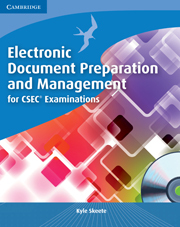 This resource is written to follow the updated IGSCE® Computer Science syllabus 0478 with examination from June and November 2016. 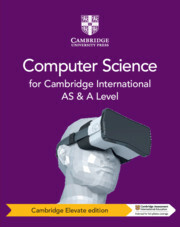 For any student with computing career aspirations, our comprehensive selection of computing books will empower them to unleash their abilities and work towards their future, whichever route of computing they choose to take. 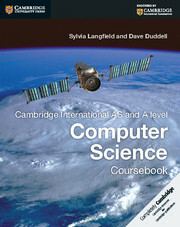 Algorithm designs, representing data, logic circuits and object-oriented programming are all important aspects of the computing world, and it’s thanks to our computing books that students can digest the information they need. 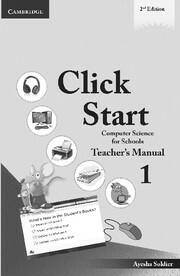 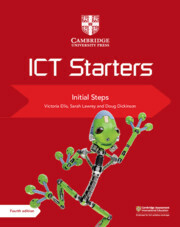 Our computing resources, including revision guides and digital tools, explore deeper understandings of computational thinking and problem-solving, with a direct link to hardware and software systems. 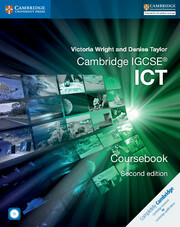 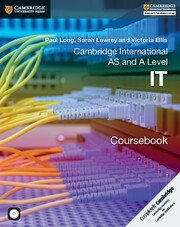 For instance, our Cambridge International AS and A Level Computer Science resources feature computer theory principles, feeding into advanced learning and processor architecture. 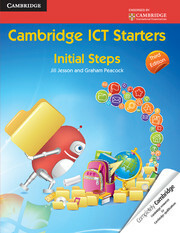 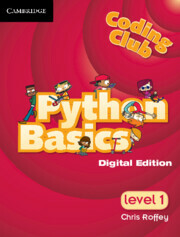 Students can study computing safe in the knowledge that their resources can help them succeed. 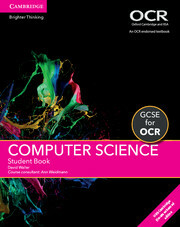 If you need help with choosing the best computing books for your students to prepare them for their exams and future careers, contact your local sales representative for more information.